Bloem en Bos is located between Den Burg and de Koog and just minutes away from the beach and the forest. Group accommodation Bloem en Bos is with her location, the perfect base for your: school trips, family weekend, business trip and / or friends weekend. And has up to 52 berths. The accommodations can be rented separately or together, so we can have groups up to 52 persons. On the large estate around the accommodation you can play football, make a campfire, survival and even make a exploration. 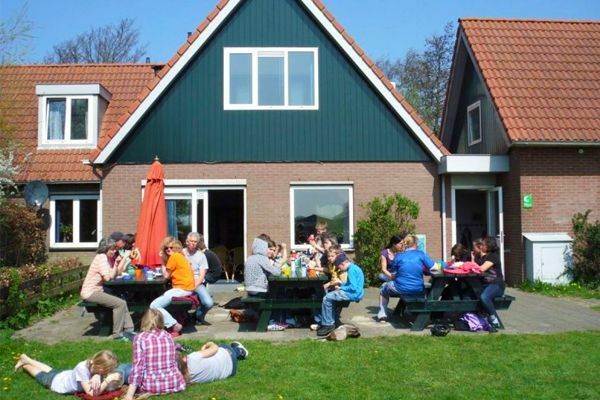 We hope to see you back at our accommodation on the island of Texel! Bloem en Bos 1 v/a €16,00 p.p.p.n. 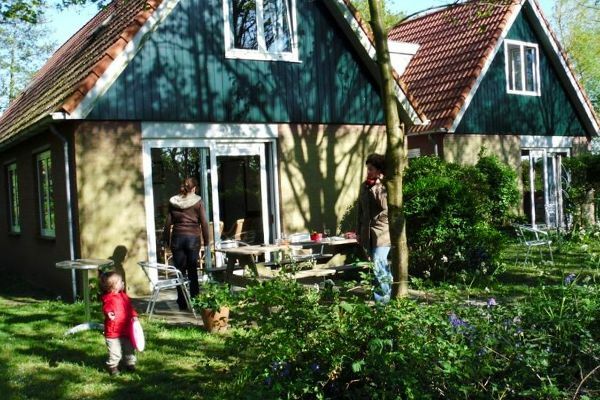 With a group to Texel and still want to stay comfortable for a nice price? Explore the many possibilities with Bloem en Bos, rural and fully equipped. Bloem en Bos 2 v/a € 325 p.g.p.n. Bloem en Bos 2 can accommodate up to 16 people and is more luxurious. The rooms are all for two people and has a beautiful kitchen and living room. For all kinds of groups and occasions we can make a suitable program together! Some examples can be found by arrangements. A fantastic school camp stands or falls there to the base! At Bloem en Bos you can enjoy the view and tranquility, while the students will enjoy on the beautiful sanctuary. The annual family weekend? Where are we going? To Bloem en Bos off course! The accommodation is fully equipped and for young and old very suitable. The Wadden Sea pearl, the Ibiza of the North. So called by the people of Texel! But also many companies and (sports)associations manage to find Texel very good, let us surprise you with the many possibilities. With your friends a weekend getaway from the daily grind? Come enjoy at Bloem en Bos! Near de Koog, Den Burg, the forest and the beach! Texel, the island of endless possibilities. 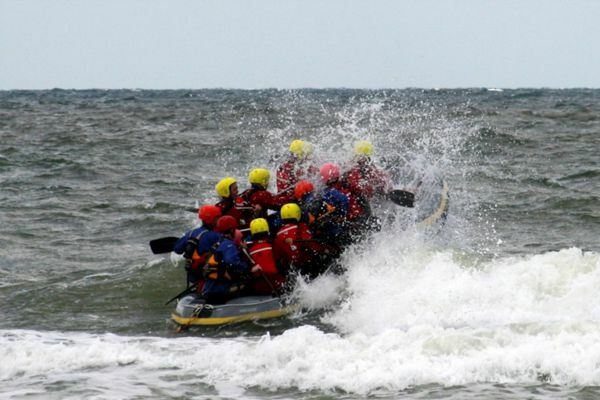 Through our years of experience in working with groups, we have many suppliers who organize fun activities on Texel. Besides staying at Bloem en Bos you can reach us for extras and even book complete packages. For years now is 'Bloem en Bos' the base for many school camps, family weekends, company outings and even youth holidays!